Let's walk for a cause. 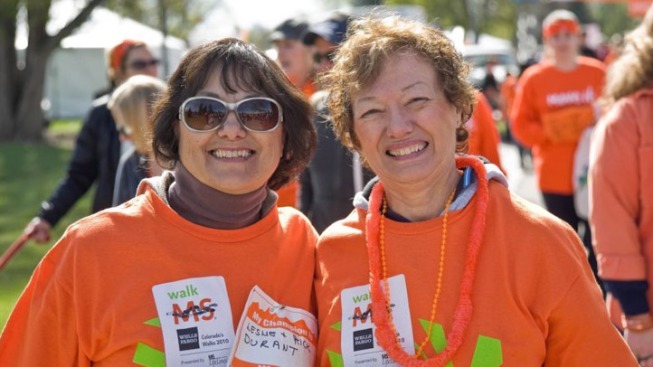 Register for the Multiple Sclerosis Walk at the Devon Horse Show And Country Fair on May 5th. Enjoy Face Painting, Team Photos, Water ice, and more! Be a part of helping people with Multiple Sclerosis and those who care about them. All proceeds will benefit the 14,000 local people living with Multiple Sclerosis, by supporting life changing programs and cutting edge research. BE INSPIRED. GET CONNTECTED. WALK MULTIPLE SCHELROSIS.